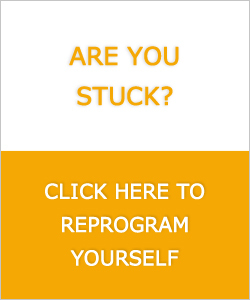 Are You Tired of Lacking the Money to Live the Life You Want? Don’t you wish you could wave a magic wand to make all of your troubles disappear? And, wouldn’t it be amazing to wave that magic wand again to gain the prosperity you’ve always dreamed of? Instead, too many people go day by day looking at flat or declining bank accounts, going to a job where they feel stuck and limited, or constantly putting off their dreams and desires….not to mention facing the fear that a happy retirement seems harder than ever to attain. So, why is acquiring wealth and prosperity such a challenge? You’ve been working hard but feel like you’re stuck in neutral. What’s missing? That’s what this book is all about. 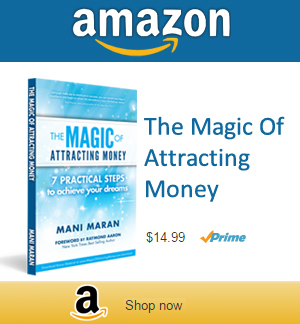 The Magic of Attracting Money: 7 Practical Steps to Achieve Your Dreams describes how the Law of Attraction works in your favor or against you based on your mindset. 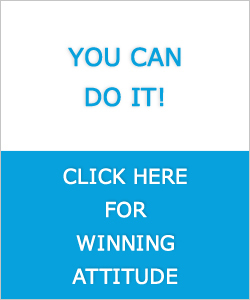 What stops you from attracting the money that you need and want is your mind’s limitations. 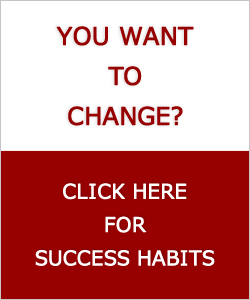 When you follow the exercises and step-by-step actions outlined in this book, you can expect to see positive changes in your life. Success is possible. It is waiting for you. And with the tools offered to you in The Magic of Attracting Money, success becomes a certainty!